Our selection of homebrew recipe kits is small, but constantly expanding. 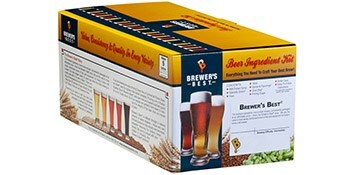 All of the beer recipe kits found on our site are suitable for beginner to intermediate home brewers. A majority of our beer recipe kits use malt extract (in dry or syrup form) as the base for the finished beer. 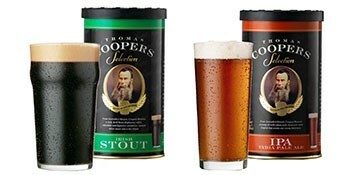 Each kit includes malt extract, hops, and yeast, plus instructions. Instructions for each recipe are also available in digital form on our website. Priming sugar options are available as well. Most recipe kits also include grains, and some include brewing sugars, fruit, flavoring or spices for additional color and flavor. 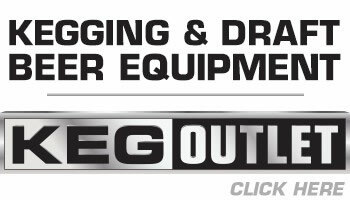 Full kit inventories and instructions are available on the product description pages. 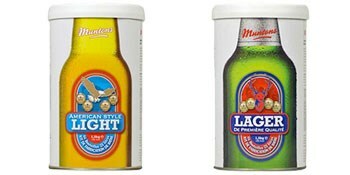 Each beer recipe kit yields five gallons of beer. 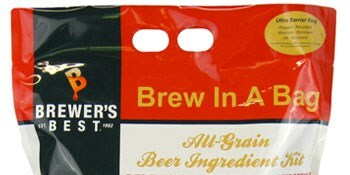 In order to brew and complete your batch of beer from our recipe kits, you will need a homebrewing starter kit, and additionally 2-3 cases of bottles, bottle caps, and a brewing kettle of at least 3 gallon capacity.